Fortnite (Free) Patch 7.30 added controller support and a whole lot more to iOS and Android. Read about the patch here. Since Fortnite supports keyboard and mouse on consoles with specific matchmaking, I was wondering how things would be handled on mobile since Epic Games likes to keep the playing field fair for all players. A blog post on Gamevice has various details about matchmaking and how certain aspects on iOS will be handled. Firstly, L3 and R3 (or pressing into the sticks) is fairly new on iOS and most people probably have the Steelseries Nimbus which doesn’t have those button options. On Android, this isn’t really an issue so for iOS, L3 which is sprint by default, is always on. R3 which is crouch is now mapped to the d-pad. Thankfully, if you aren’t happy with these options, you have full customisation available. 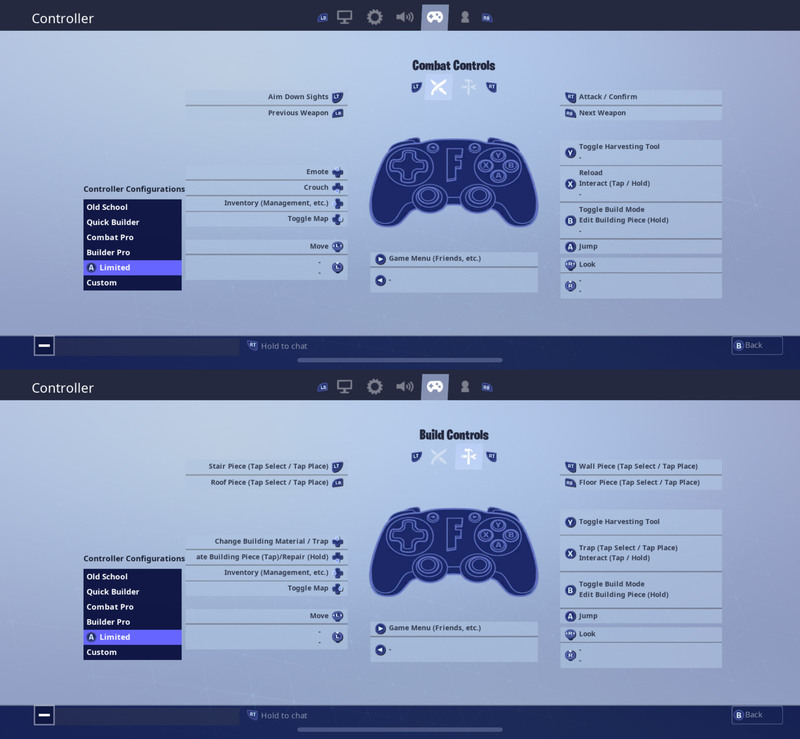 The important thing to note is Epic will match controller players on mobile with other controller players on other platforms. This is in line with how keyboard and mouse players on console are matched with PC players. You can party up with friends but this is how things are handled by default to make sure you don’t have a competitive advantage against touch screen players. If you do play Fortnite, we have a dedicated channel in our Discord. Make sure to join our Discord channel here to squad up and get some Victory Royales. If you play only on Nintendo Switch, you can now play with PS4 gamers as well thanks to Sony finally allowing true cross play. 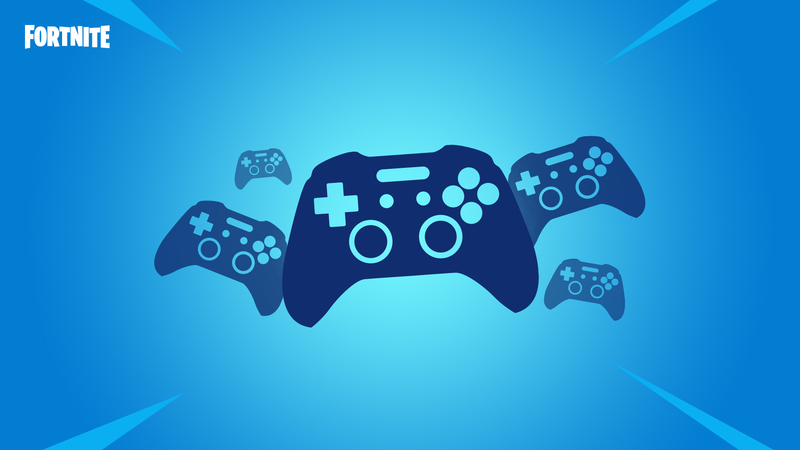 Are you excited to use your controller with it on mobile? If you are, what controller have you been using on iOS that you will give Fortnite a shot with?